Just a little OOTD from Bali while staying at the beautiful Aqua Octaviana Bali Villas. I’ve spent two weeks on The Kei Islands and I was so crazy busy with work, that I needed a break to catch my breath. As you can imagine I am so excited to be back. Everything is amazing here. The beautiful weather and stunning surroundings make me never want to leave this place. I am usually not one for wearing skin-tight dresses, but when I spotted this sporty dress with lace-up details I couldn’t resist. 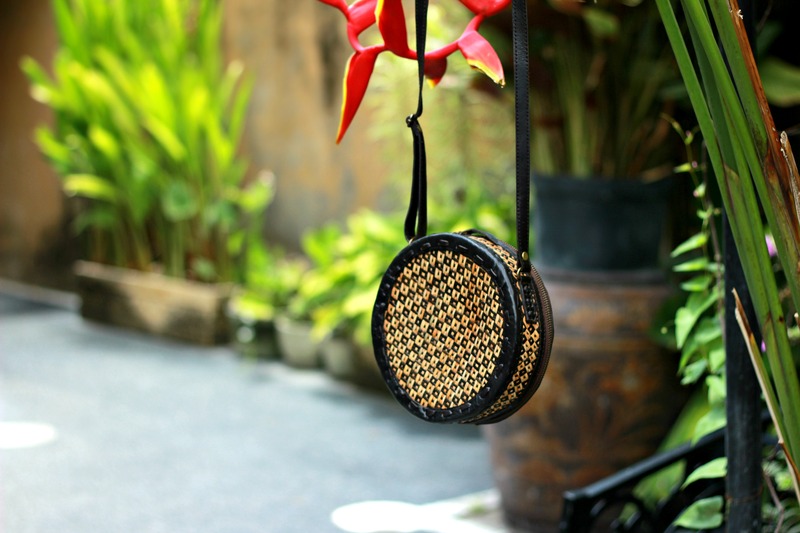 While here in Bali, I have been on the look out for some Bali rattan circle bags. 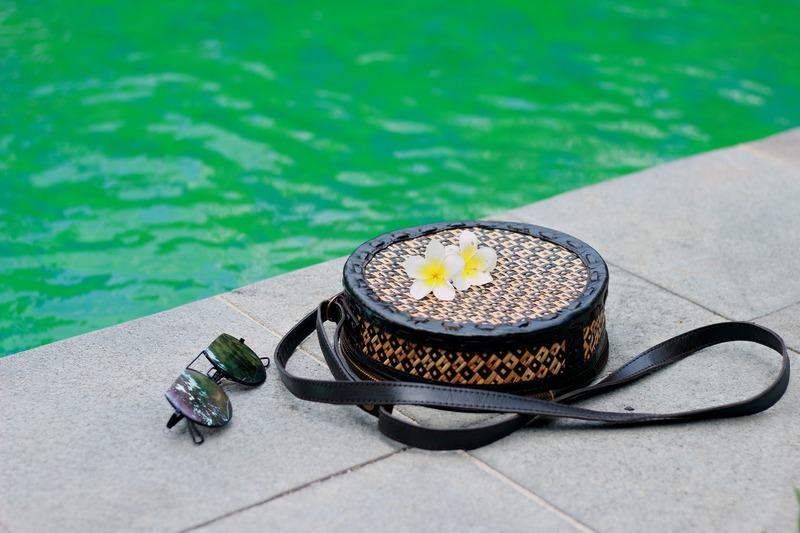 The main goal was to find a few that were different than the rattan bags most bloggers were wearing this summer. Like these here. So now, I’ve found a few amazing bags that I’m excited to share with you soon. The circle bag I am wearing in this post is beautifully handcrafted. This piece is of amazing quality, so that is a major plus of course. I love how the bag looks stylish with summer outfits but is also really cool paired with winter looks. Soon enough when I am back in Amsterdam, I can bundle up wearing knits and sweaters with this cool piece. "Those Hard To Find White Denim Cut-Offs"